This entry was posted in coisas / things, livros / books, recursos on-line / on-line resources and tagged books, livros by meri. Bookmark the permalink. Quanto ao desânimo de janeiro… quero fazer tanta coisa, mas o trabalho não anda ajudando. Nem os 15 minutos de nossa amiga Mary Corbet tenho conseguido seguir. I feel so lucky to know you, Meri! 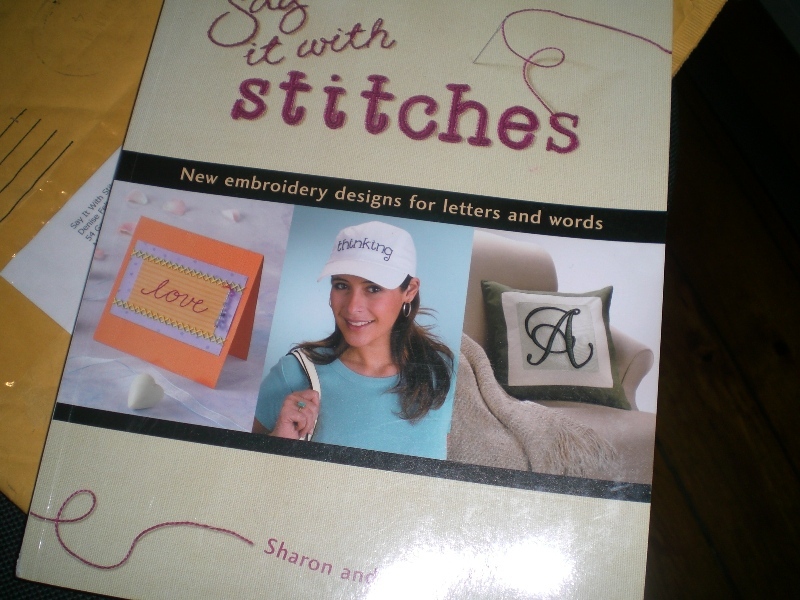 The Internet stitching community is such a wonderful thing!